The eagled eyed may have noticed that there was a gap in the ROAR archives, specifically issues 5- 12 inclusive. Thanks to intrepid explorer Peter Zammit, these have been found and uploaded to the website. So we now have the complete set of ROAR! online, going all the way back to Issue 1: Summer 1994. There are some fascinating and informative articles in these old editions and I highly recommend that you make some time to re-visit them, or maybe see them for the first time. The ROAR archives are accessible to members and non-members alike.  Treasurer required – Join the Red Lion Group committee!